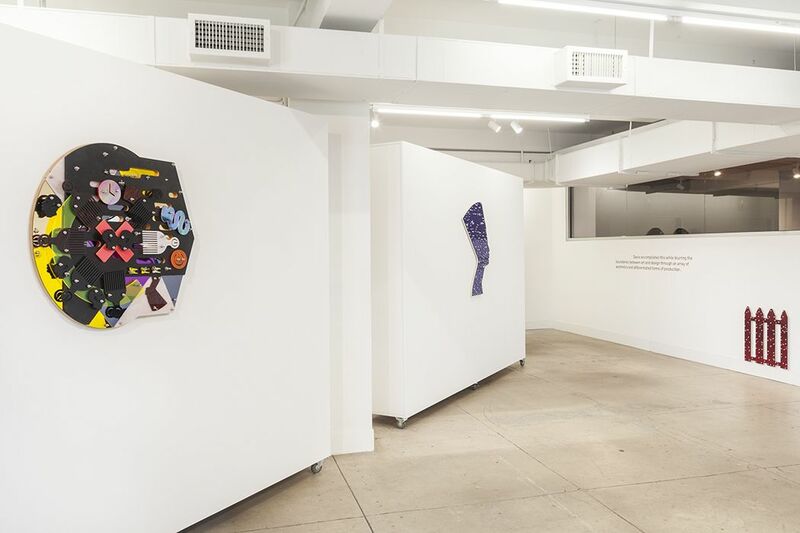 LatchKey Gallery is a nomadic contemporary art gallery that looks to re-imagine the brick and mortar via intimately curated exhibitions, salon series, and events by partnering with various spaces around NYC. LatchKey Gallery is a response to the changing market place and the erosion of the traditional art gallery. We are committed to supporting art and culture and the role it plays in sustaining healthy communities. By partnering with various non-profit organizations to help their mission, LKG contributes a percentage of sales from exhibitions, lends assistance by joining benefit committees and provides art donations. 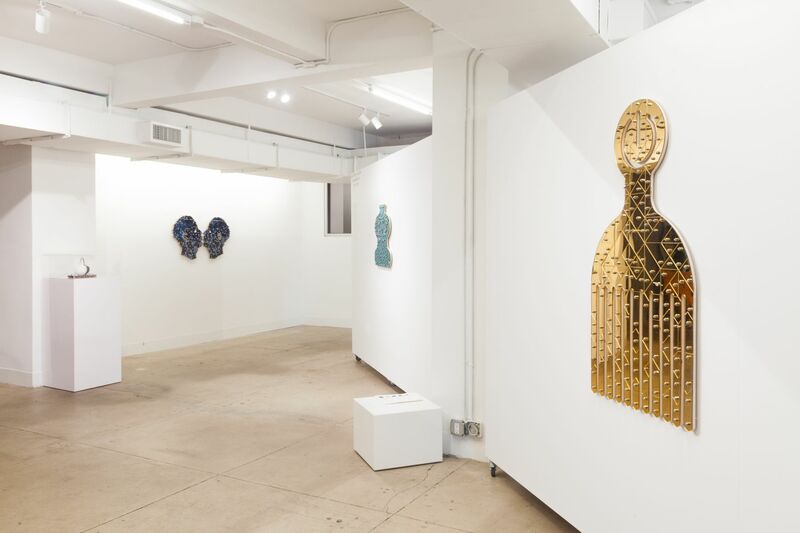 LatchKey Gallery is the brainchild of Style Curator, Natalie Kates and gallerist/curator, Amanda L. Uribe. 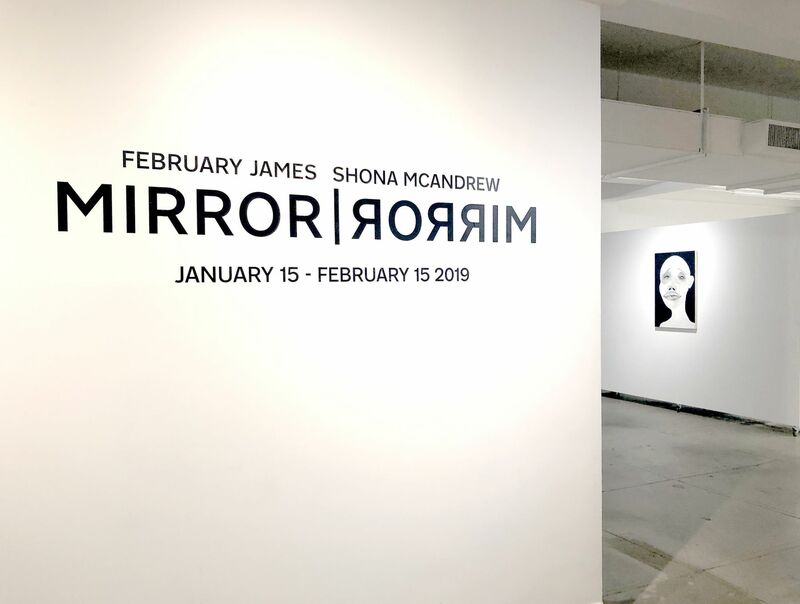 Each with their unique curatorial approaches, come together to create experiences centered around emerging and mid-career artists. A two-part solo exhibition by Lucia Hierro, challenges viewers to reassess our standards concerning shifting demographics and aspirational living.